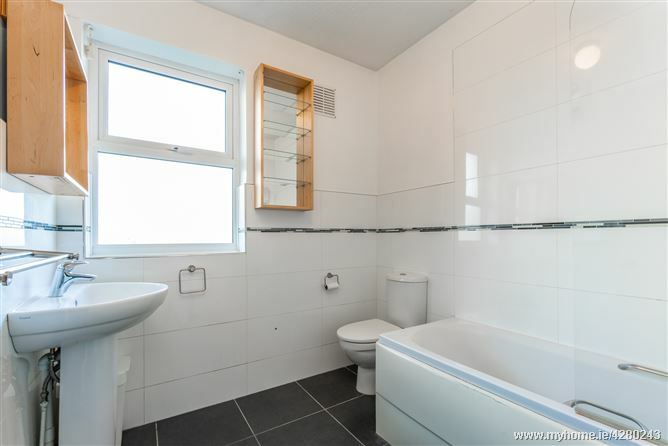 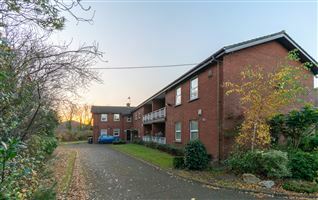 Mc Morrow Properties are delighted to offer this superb 2 bedroomed first floor apartment to the market for sale. 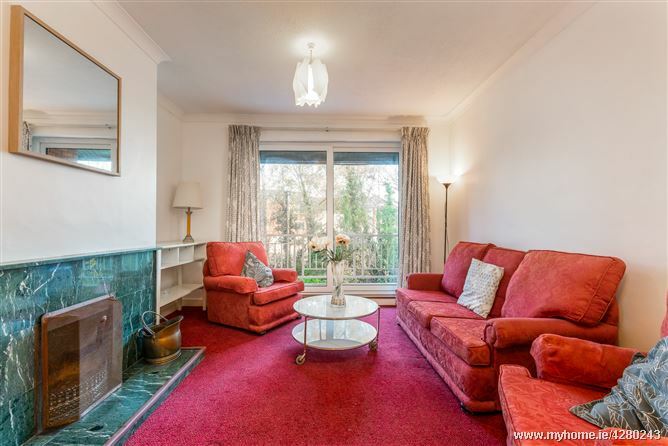 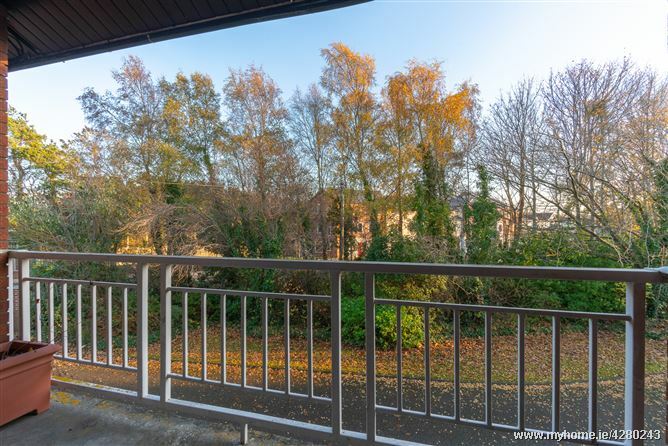 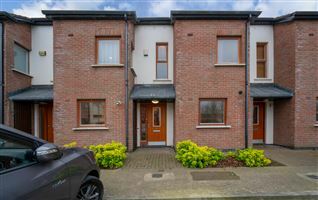 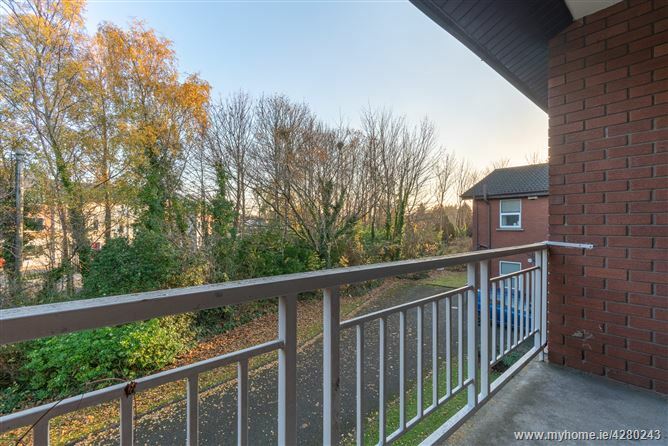 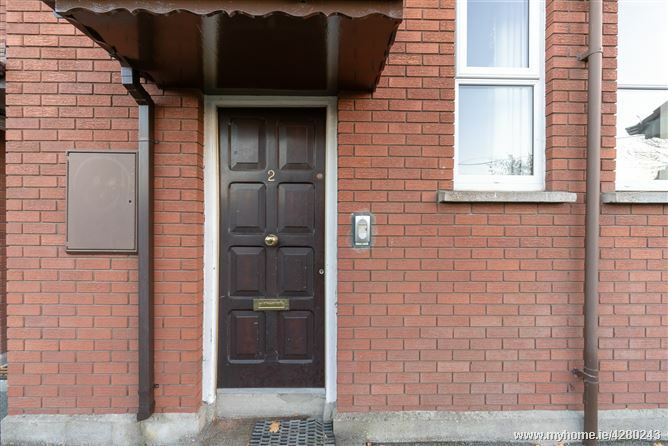 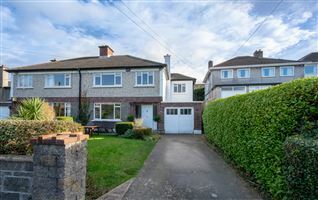 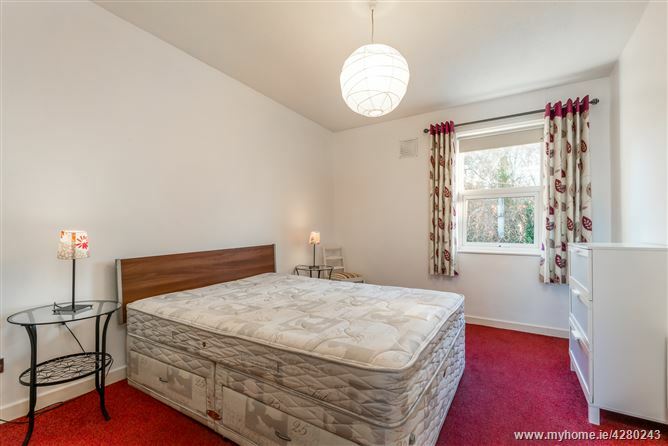 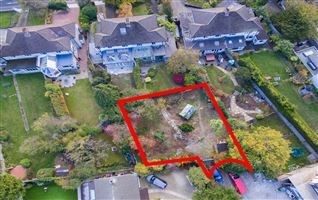 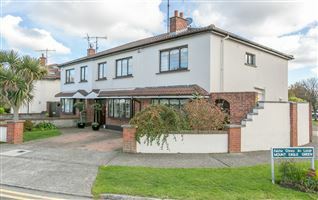 This property is ideally located in Castleknock Court complex within walking distance of all the amenities Castleknock Village has to offer. 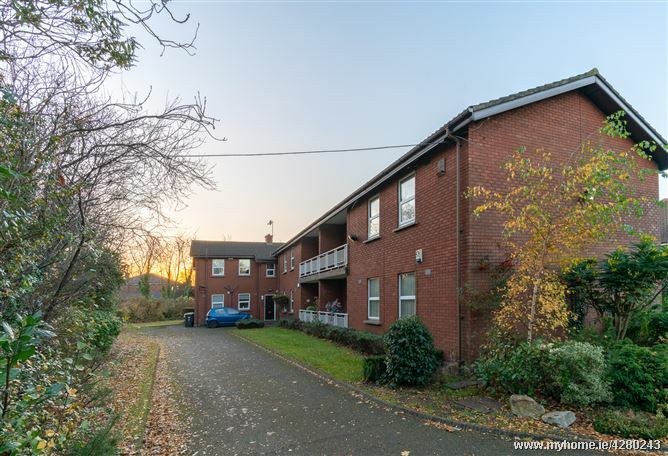 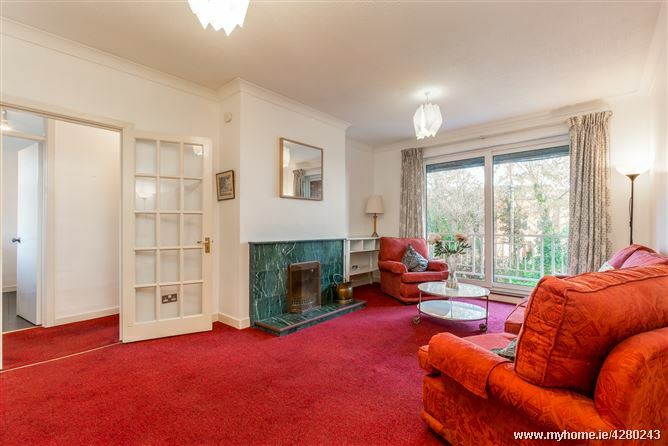 Castleknock Court is an extremely mature and central complex in the heart of Castleknock Village. 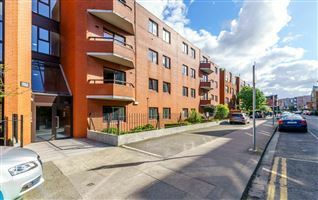 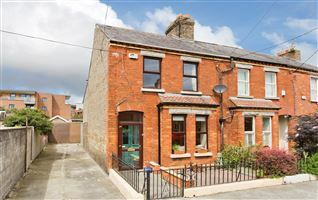 All amenities are situated within walking distance including shops, schools, churches, bus and rail links, and the Phoenix Park. 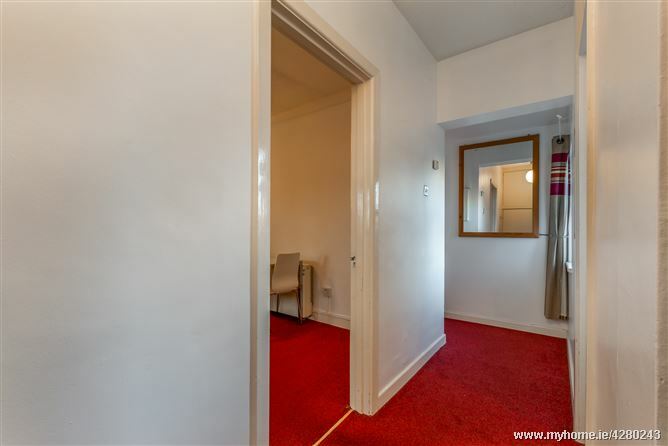 Accommodation comprises of: Entrance door at ground floor level with walk in storage closet and stairs leading to the 1st floor Apartment. 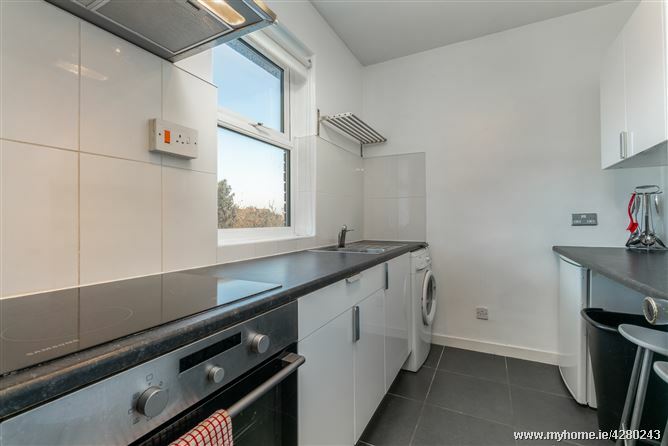 Accommodation comprises Bright spacious Lounge with patio doors to balcony, Kitchen with modern white gloss units and all integrated appliances, 2 x Double Bedrooms and main Bathroom. 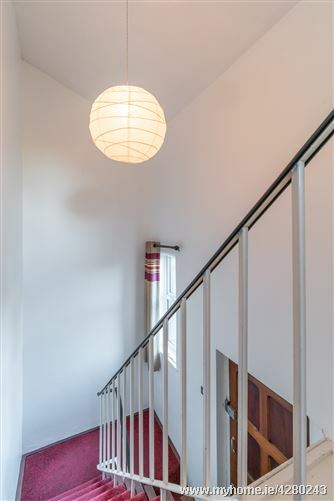 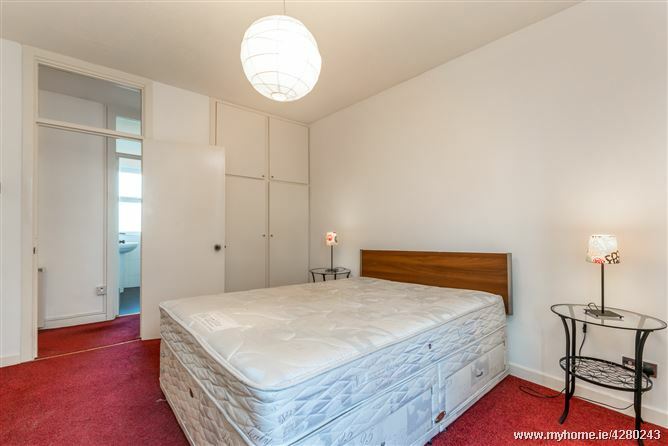 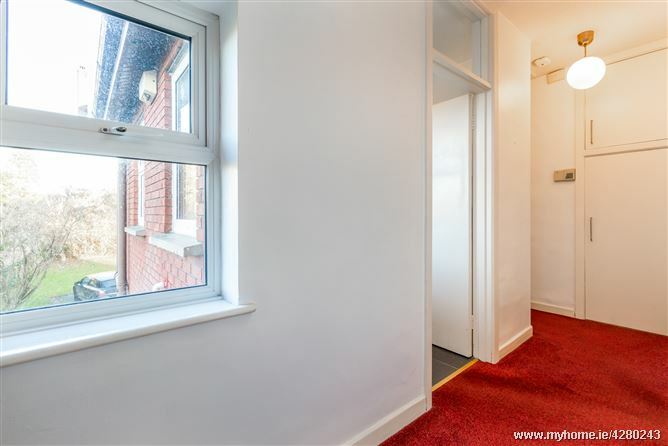 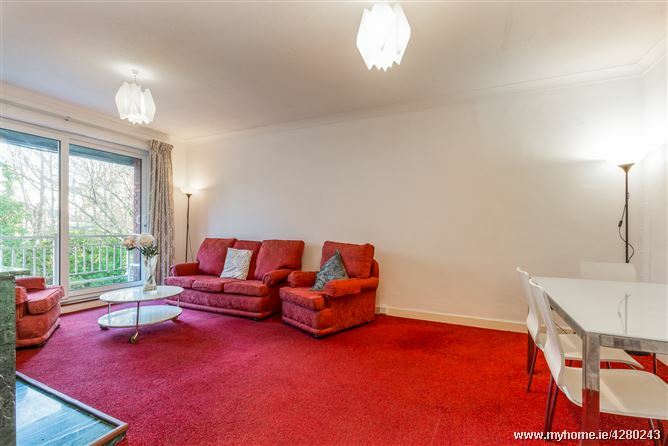 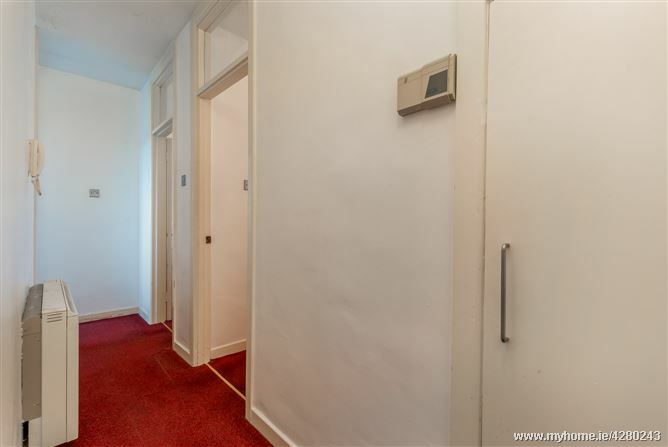 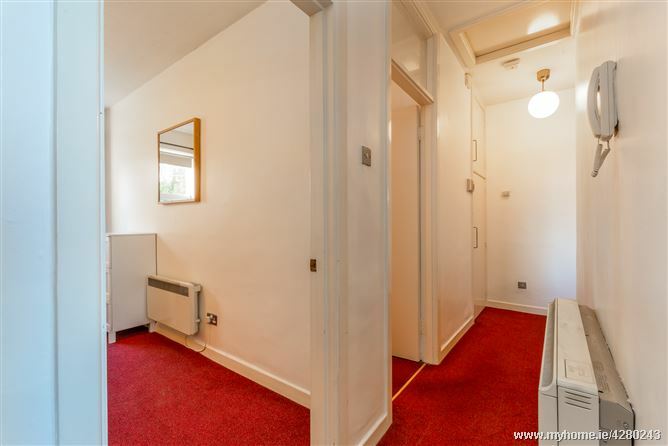 The attic is part floored for additional storage.This apartment offers bright spacious accommodation, electric storage heating and communal gardens. 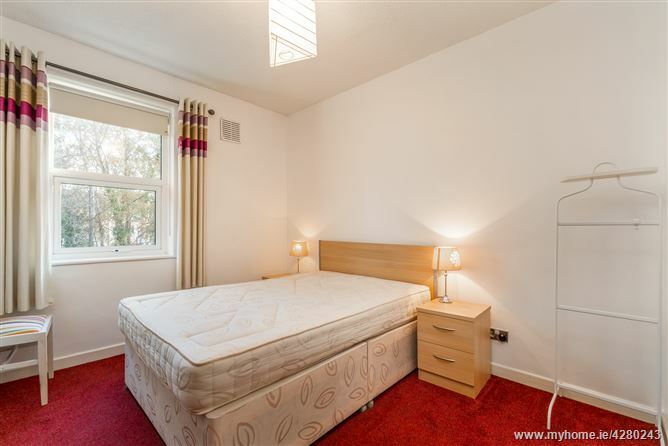 Sale to include all furniture and fittings as seen. 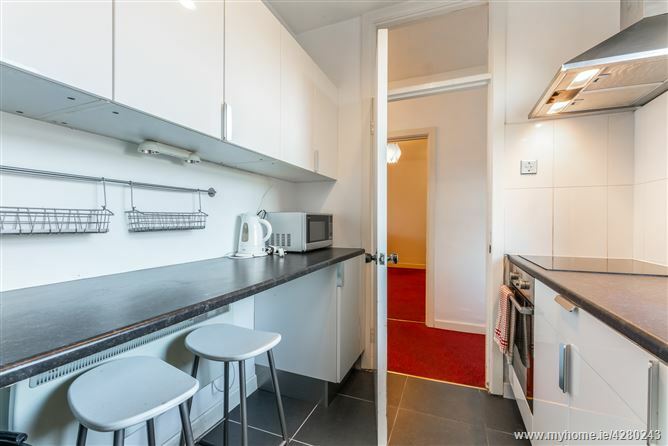 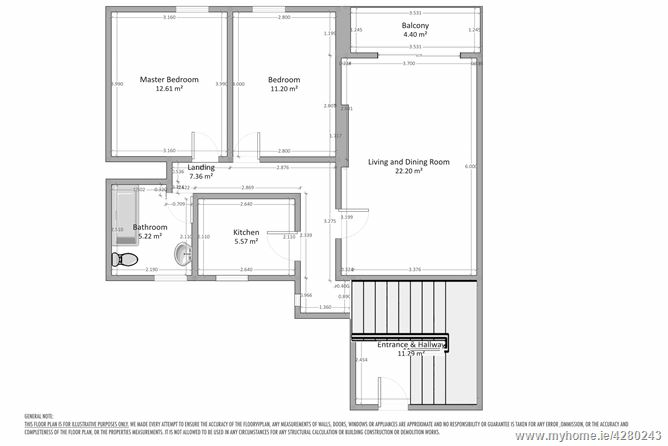 Kitchen – 2.6m x 2.10m – selection of white gloss Kitchen Cabinets with built in appliances.